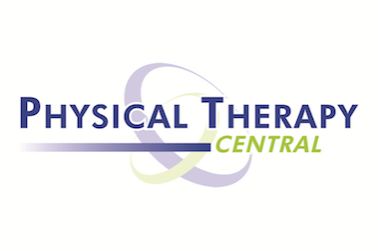 Physical Therapy Central was established in 2004 by physical therapists with a vision to be the provider of choice for out-patient orthopedic physical therapy services in Oklahoma. They have 29 privately owned outpatient facilities across Oklahoma. All of the physical therapists have either a Masters or Doctorate degree in physical therapy, with a Board Certified Orthopaedic Clinical Specialist at each of the locations. Physical Therapy Central is always looking for great people to join the team that are passionate about providing health care for people in the local communities. You will get to make a difference in people's lives and we will make a difference to yours! Professional Staff: complete your application here. Click Here (.doc) Submit your completed application by one of the following: include a résumé and cover letter. We accept students at all locations. This resource page is designed for students and contains our PTC Intern Manual as well as weekly goals and checklist items.